If you are looking for the perfect way to give your business facility a professional touch, it is time to invest in a qualified wallpaper installer in the city. Well, this is one of the largest municipalities in Canada and its listing as one of Beta Cities highlights the opportunities that abound here. With over half a million residents and millions of visitors annually, your enterprise is definitely well placed to grow big. But there is a catch; the competition is also stiff and you have to maintain your premises in mint condition. This is where a wallpaper installer service comes in handy. 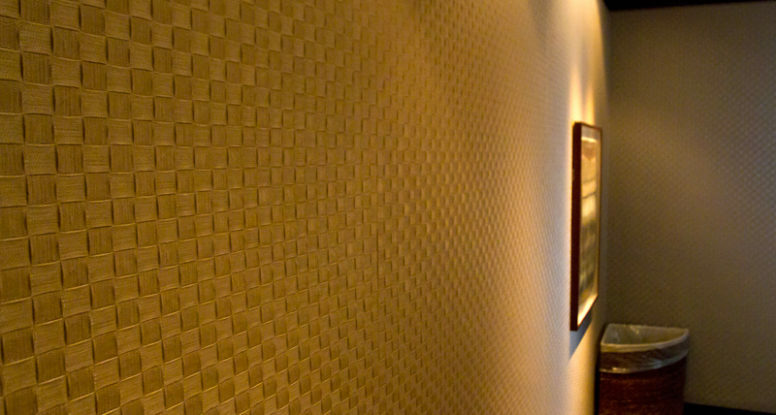 How do you choose the right wallpaper installation expert? Well, you have to go for expertise and professionalism when looking for wallpaper services. The company should also offer customised wallpaper hanging services to suit your company’s premises. Diverse range of specialised services: The best designer should offer a wide range of services including acoustic wall panels to manage noise from outdoors, vinyl wall upholstery solutions for a smooth finish, wallpaper hanging and removal, custom wall murals services to suit your property, interior and exterior customised painting and so much more. Experience: The designer you choose must have the expertise and exposure to handle any type of décor choice you desire. The team should have a solid track record in the city and it is thus important to read reviews and testimonials from other property owners. Top brand materials: If you are looking for quality workmanship, then look for a designer who sources materials from top wallpaper store brands including Phillip Jeffries, Omexco, Designers Guild, Maya Romanoff, Arte, Osborne and Little and Romo among others. All these come with industry-leading warranties and you are assured of the longest service from the installations. Whether you are looking for specialist painting services in Vancouver or custom wall hangings in the city, make sure you take time to evaluate your designer.